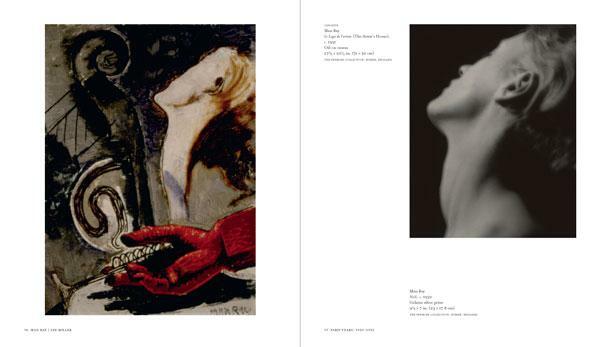 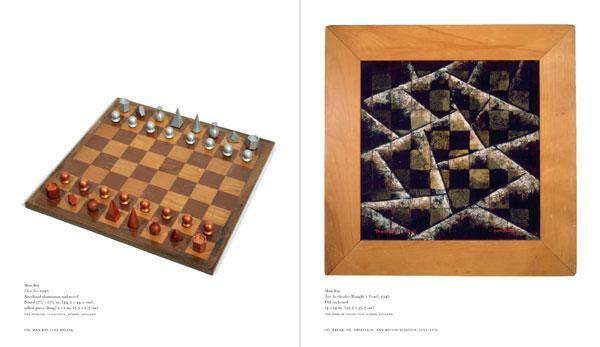 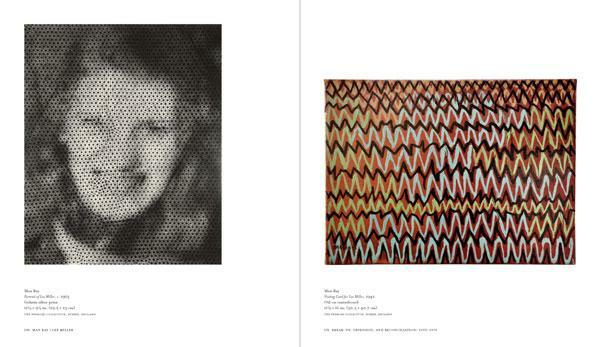 Bringing together unique and rarely seen photographs, paintings, sculpture and drawings, this exquisite book tells the story of the tumultuous relationship between the artists Man Ray (1890–1976) and Lee Miller (1907–1977). 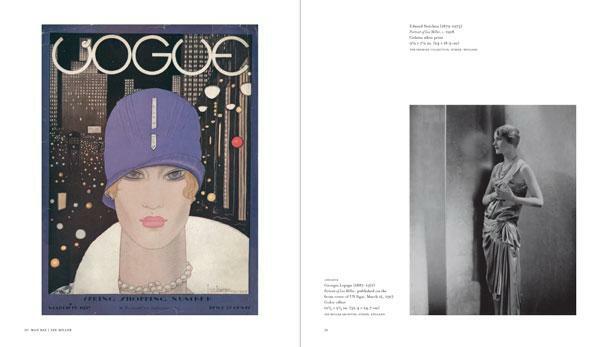 From 1929 to 1932, the two lived together in Paris, first as teacher and student, and later as lovers. 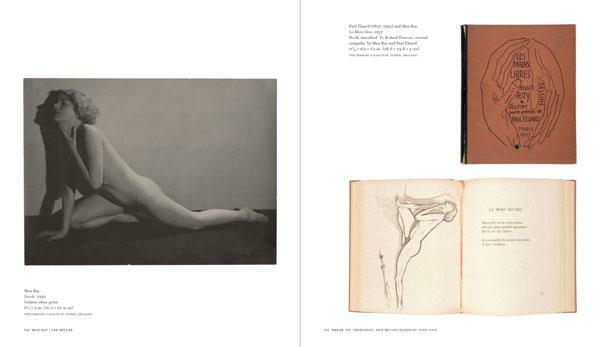 Historically, Miller has been described as Man Ray’s muse, but Partners in Surrealism reveals how their brief, mercurial love affair was a key source of mutual and sustained inspiration, resulting in some of the most powerful work of each artist’s career. 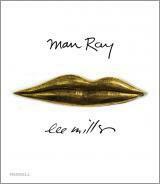 Featuring a candid and poignant contribution from Antony Penrose, the son of Miller and the English painter Roland Penrose, on the relationship between Man Ray and his parents in later years, this is an extraordinary exploration of the love, lust and desire that drove the art of the Surrealists. 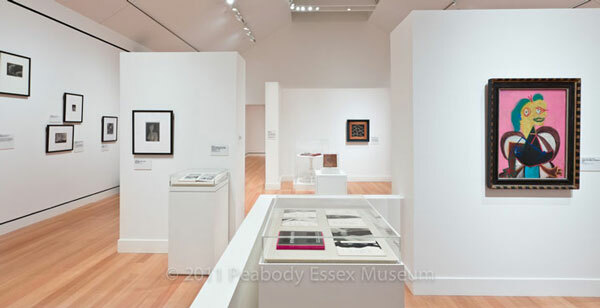 Lynda Roscoe Hartigan is Chief Curator at the Peabody Essex Museum, Salem, Massachusetts. 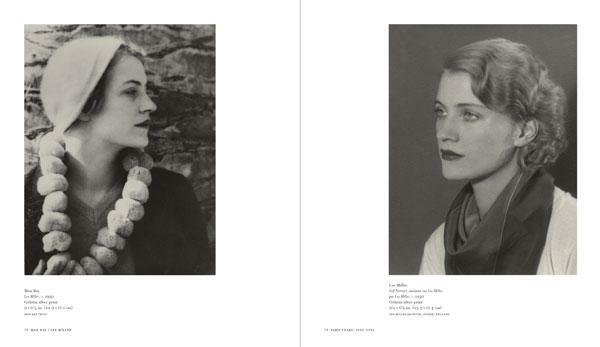 Antony Penrose is Director of the Lee Miller Archives and the Penrose Collection. 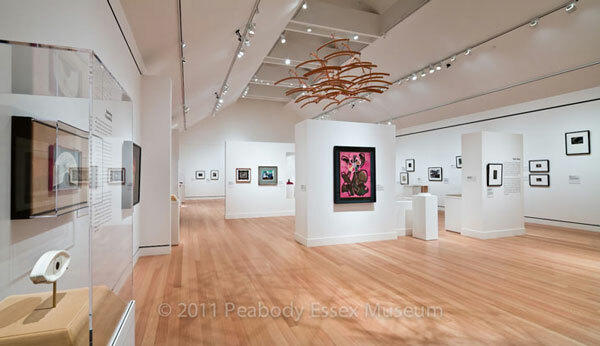 Phillip Prodger is Curator of Photography at the Peabody Essex Museum, Salem, Massachusetts.